Well, on Wednesday, the option to transfer to Virgin America at a 1:1 rate seemed to have gone down. The Twittersphere went crazy. Bloggers had killed another deal! Then the following Thursday morning, the option returned. My valuation of SPG points have increased significantly over the past few years. I’ve only stayed at a handful of SPG properties, but I’ve been a credit card holder for years, and in fact, my SPG Business AMEX is my first go to, for my reselling business. In fact, I actually used points for my recent stay at the Westin Playa Conchal and can’t wait to return! In the past year, SPG points have proved exceptionally valuable. Earlier in the year, they were the best opportunity to transfer to Virgin America to participate JetBlue’s rather incredible points balance match – lets say you had a single point in your Virgin America account, transferring 40,000 SPG points to Virgin America would net you 50,000 Virgin America points + 75,000 JetBlue points for a ratio of 1:3.125. Also, rather popular this year, is the fact that as part of the Marriott-Starwood merger, you can now transfer SPG points to Marriott Rewards, at a ratio of 1:3. You can further leverage Marriott vacation packages both 7 night and an even more attractive 5 night option. The key here is that you get 7 nights, for example, in a Category 1-5 Hotel, and 100,000 points transferred to the airline of your choice (perhaps Alaska Air?) for 250,000 points… essentially you are paying an average of 21.4k Marriott Points, and you get to “convert” 100,000 points to 100,000 Alaska miles at a 1:1 ratio. So, while you might not get 65% more miles, you get a stay and get to “wash” your miles into a variety of currencies. Just do it before the end of March! I’m not trying to say that one option is better than any other option. Rather, I want to highlight the fact that what one or more individuals call an “Awesome Deal” may not necessarily be an Awesome Deal for you. The fact of the matter is, at this stage in the game, a deal is incredibly personal. Even the JetBlue match of Virgin America balance, is not a meaningful deal for someone in some areas of the US (and even less a deal for non US readers). Every situation is different, and I think we all need to acknowledge that, and as Matt said recently, we need to be open to saying that we DGAF. The Annual SPG AMEX 30k Sign-up bonus is out, what will you do? 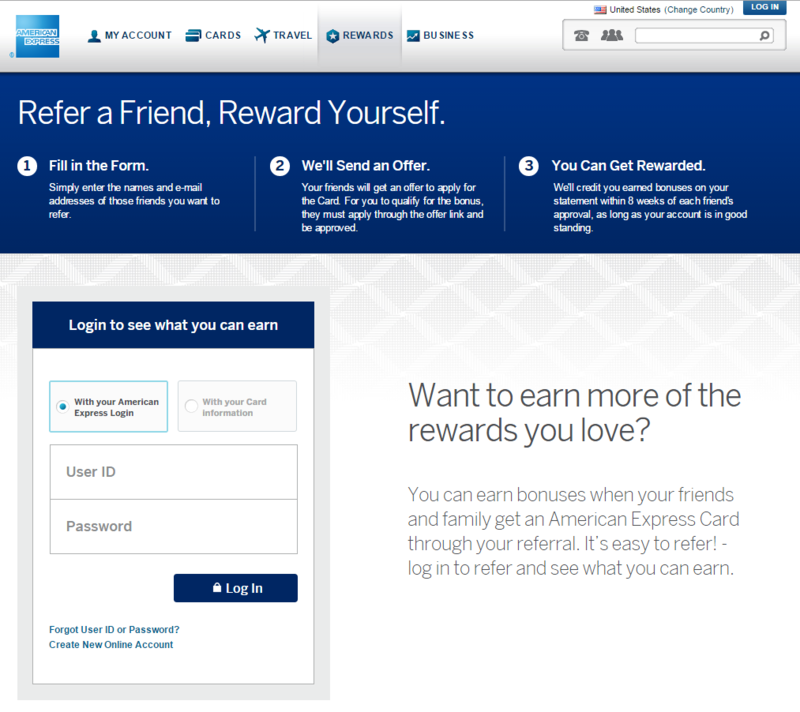 By now, you’ve probably seen a dozen or so Starwood Preferred Guest (SPG) AMEX 30k Sign-up Bonus posts. In fact, from a casual google image search–well take a look for yourself, I see a gaggle of the normal affiliate bloggers with posts — as one would expect, because it is a good offer. But in addition to that, I see a lot of other folks posting about it. Miles to Memories (note: apparently he also has affiliates, I never noticed before!) posted that it’d increase today (posted yesterday). Doctor of Credit always has the jump on these things, so not much of a surprise, although the comments are certainly worth reading. More importantly, the Doctor, also highlights the valuable points, such as that this is only 5k more points than usual, you can only get the personal card once in a lifetime, you can only get the business card if you haven’t held it in the last year, etc. Seriously, if you’re going to get the card, take the 5 minutes to read his post, first. But the thing that jumps out at me more is the fact that this is a rare opportunity that non-affiliate bloggers can highlight the card, and maybe pick up a few extra points. You’ll note that only the Starwood Preferred Guest personal credit card is eligible. Now, full disclosure, I only have the SPG Business card (having cancelled the SPG Personal a month or two ago), however, I’d encourage folks to leave a comment if they are looking for someone who does have one, or would like to refer folks. I make no guarantees, but, happy to facilitate. So, what will you do? Will you apply for the SPG AMEX with the 5k more rewards? Who through? So I returned from a trip around the world (ok, like 3 weeks ago). In the course of this trip, my wife and I stayed at three of the primary hotel chains–SPG, Hyatt (x2), and Marriott. Of those 4 hotels, 3 out of the 4 provided us with beautiful upgraded rooms. I suppose that makes sense, since we only have SPG Gold status, vs. having top tier status with Hyatt and Marriott. As for the Marriott hotel, we had e-mailed the JW Marriott Khao Lak weeks in advance to request an upgraded room which they graciously agreed to. I’m still left feeling like there are some hotels you must fight to get an upgrade that is clearly a benefit in the elite status terms. To that end, I thought I would highlight what hotels say they offer, and offer any of my (or others that I can link to’s) experiences. I think that’s important as you choose where to be loyal too. I don’t believe its the only qualifier, really, price and location matter a great deal more, but its still important, especially as you gauge the marginal cost to make that next status level. So, with this post, I’ll cover the three hotel chains that I visited on the trip, and will follow-up with a second post to cover additional hotel chains/groups. Full disclosure – we were staying at an airport hotel, for a single night and had pretty much zero expectations. Here we were provided a perfectly reasonable room, with access to the lounge. It was not upgraded (aside from access to the lounge), but we had no expectation. I’ve also heard most of folks needing to “fight” for upgrades at SPG properties – which is something I don’t want to deal with if I can avoid it. We stayed at two Hyatts – the Grand Hyatt Dubai, and the Grand Hyatt Singapore. Both times we were upgraded, without using suite upgrades. Hyatt, so far as I can tell, makes no guarantees of suite upgrades, aside from the 4 suite upgrade certificates. The do say “Enjoy the best room available upon arrival, excluding suites.” That said, both of our stays were in suites. I’m not complaining. In fact, this is quite the opposite. I had no expectations of anything other than lounge access, and both Hyatt’s far exceeded my expectations. If I had to weigh the two against each other, I would say the Singapore Hyatt wins because of their expert use of technology and checking us in, in our suite. Marriott’s Platinum benefits include the Gold benefits, which specifically speak of complimentary room upgrades. That said, if there was a hotel chain that I haven’t had a good percentage of upgrades, it would be Marriott. Ironically, I’ve been a Marriott Platinum for the longest that I’ve held elite status of any hotels. I dare say, that I could count on less than 2 hands the upgrades I have received over the past 6-7 years of being a Marriott Platinum member. That said, in the case of this trip, I specifically e-mailed the hotel requesting an upgrade and they were able to oblige. As far as SPG – I know, folks complain most about SPG, with respect to upgrades. Most of the folks that post about SPG are Platinum, I’m a gold, so my expectations are lower. With respect to Hyatt, I pretty much expect lounge access but nothing more, so, my experiences on this past trip far exceed my expectations. With respect to Marriott, well, I think I said my peace in yesterday’s Saturday Special. I was happy to have the upgrade, but other aspects were lacking.